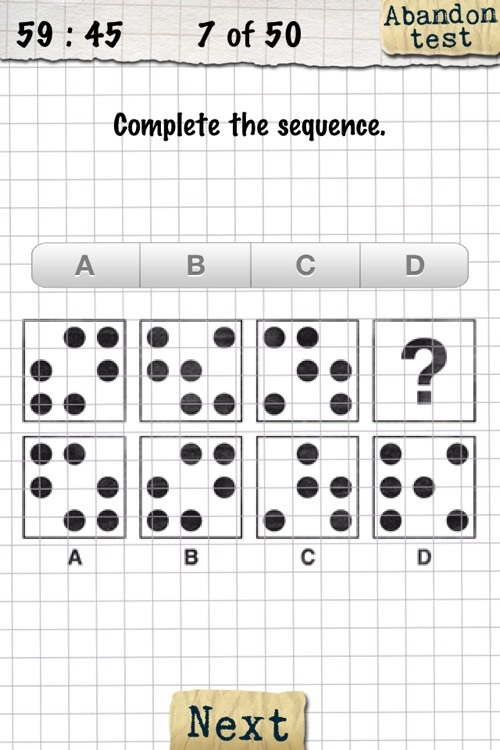 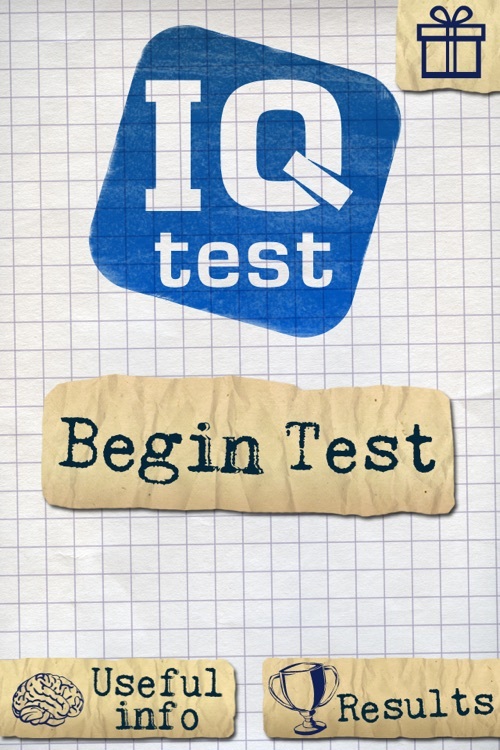 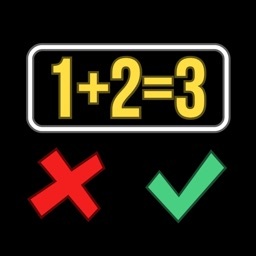 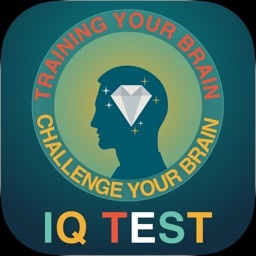 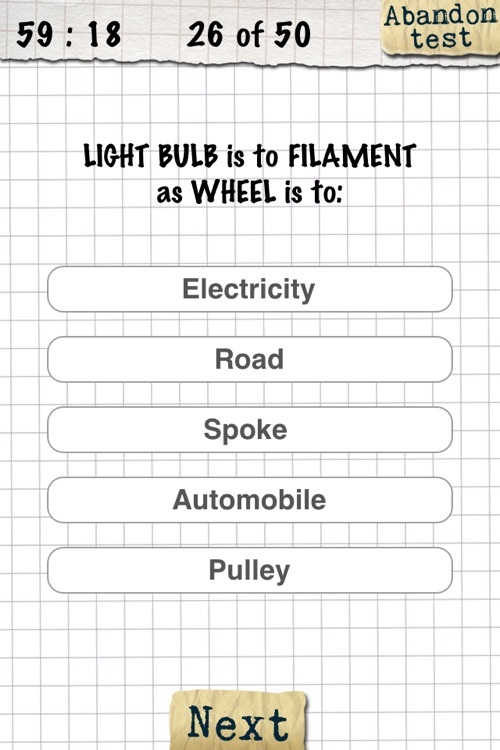 Check your IQ and show the world how smart you are! 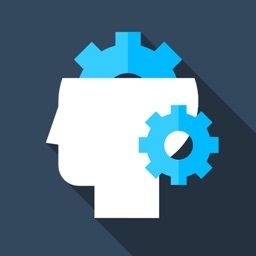 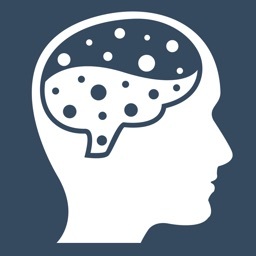 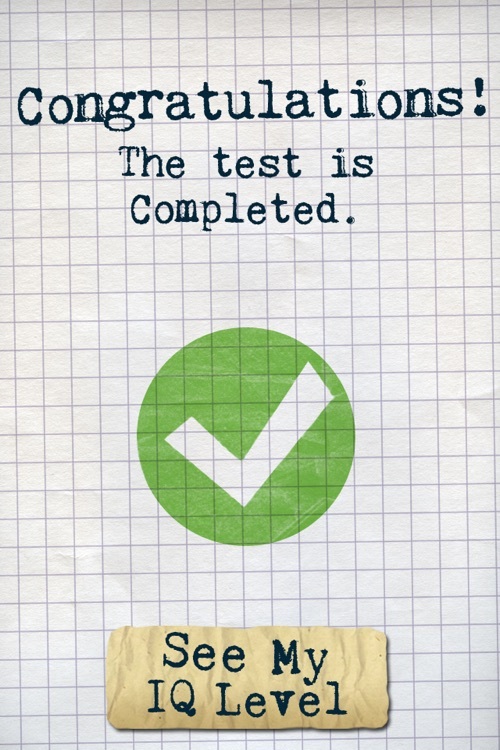 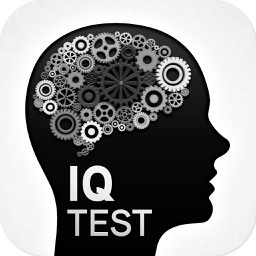 This test is fully consistent with the global standards of IQ testing. 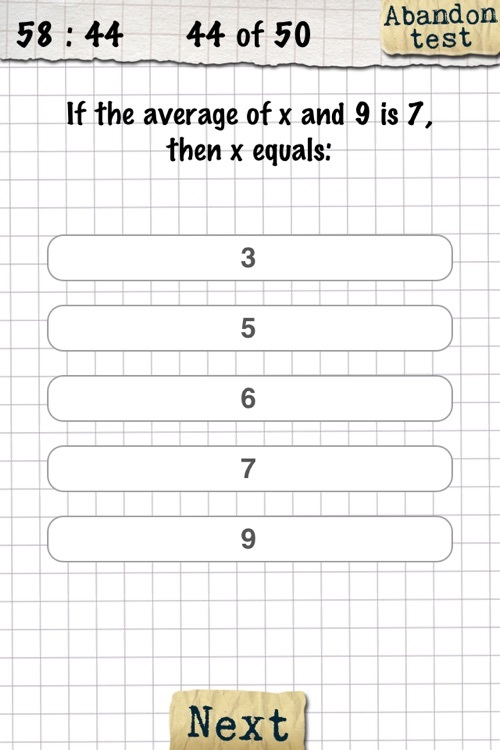 Give answers to 50 questions within a time limit. 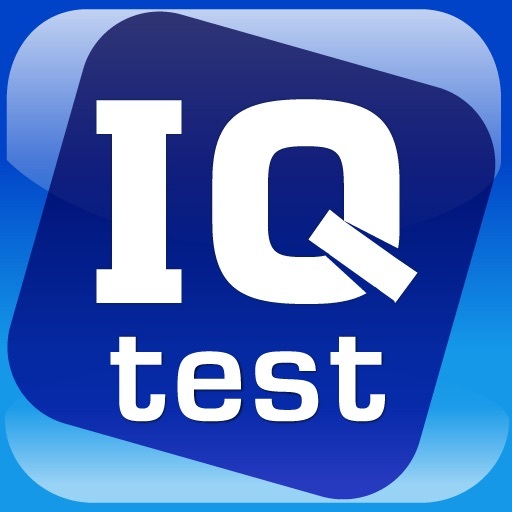 Get your IQ calculated and share the results via Facebook.